If you have children, it’s never too early to think about ways you can set money aside for their education. There are several college savings options available for parents, and some of them offer attractive tax advantages. You can contribute up to $2,000 per year for any one child into this tax-favored account. Contributions accumulate tax deferred at the federal level, and earnings are tax free when used for qualified educational expenses, such as tuition, fees, books, supplies, and certain room and board charges. The $2,000 maximum contribution is reduced once modified adjusted gross income exceeds $95,000 (or $190,000 if married filing jointly). 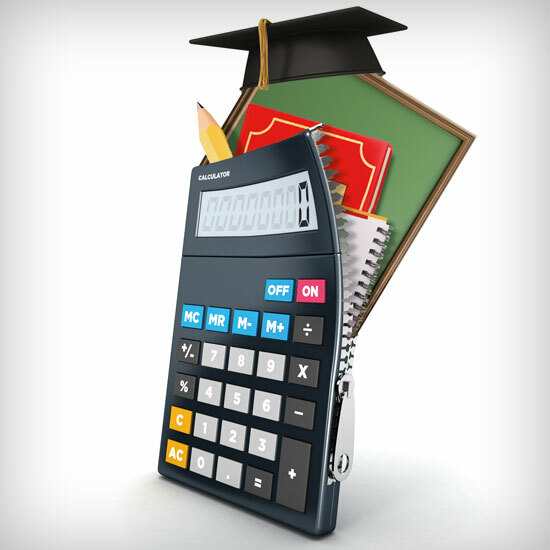 A Section 529 plan is a college savings plan that offers flexibility and tax-favored features. You can contribute to a 529 plan regardless of your annual income or your age. 529 plans allow investment earnings to accumulate on a tax-deferred basis. Earnings won’t be subject to federal income taxes when withdrawn to cover a child’s qualified educational expenses. You can choose from a variety of states’ plans, since many 529 plans are open to nonresidents. In addition, certain states offer tax incentives to their residents for investing in their in-state plan. Some parents open a custodial account for their child’s future education expenses. With a custodial account, income is reported on the child’s tax return (unless the parents elect to include the income on their own return). As a result, the income is taxed to the child but is subject to the “kiddie” tax rules, which generally require that the child’s “unearned income” over a certain amount ($2,100 for 2017) be taxed at the parents’ highest rate. Another potential drawback: Your child would control the assets when he/she reaches adulthood (though putting the account in a Crummey trust may help to address this problem). Also, custodial account assets are considered assets of the student for financial aid purposes.